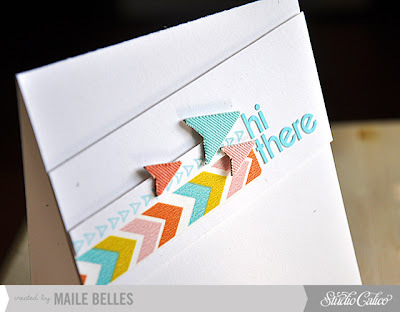 Simply Stamped: Studio Calico Blog Feature! 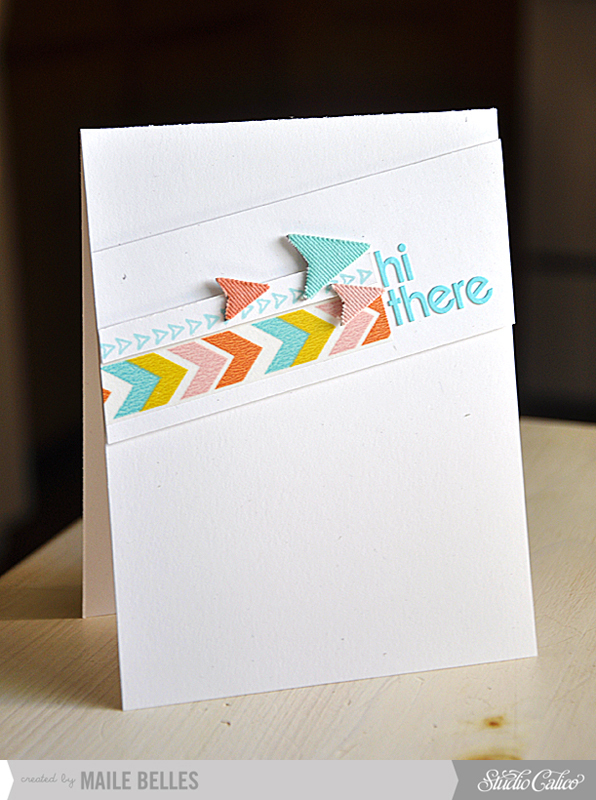 It was inspired by a very striking scrapbook layout... So I hope you'll stop by the Studio Calico blog for a look at the layout, the details and a few ideas/tips on how to take a closer look at your favorite layouts and see the potential they holds for a card or two. Also... Dont forget to enter into the Kick Start Class Giveaway here. Today is the last day! Amazing as always really love this card. stunning! this is so eye-catching!